My name is Vera. I am new to FPN and was hoping to meet people with similar interests. When I was younger, I tried dipped pens and fountain pens (disposable) for writing, art and Japanese hiragana, kanji etc. I stumbled upon fountain pens when my nibs, pens ands supplies were destroyed in a house flood. I was looking for something new to buy. I guess I am starting over with a new perspective in fountain pens, inks and even paper. Really excited to learn about the hobby, collect new pens and materials for creating and writing. I am also interested in travel and DIY anything. The care and formulas in the ink are most intriguing. In regards to FPN, I am into shaded inks, permanent colour inks, large high quality paper, colour ranges... Suggestions about pens for art purposes. 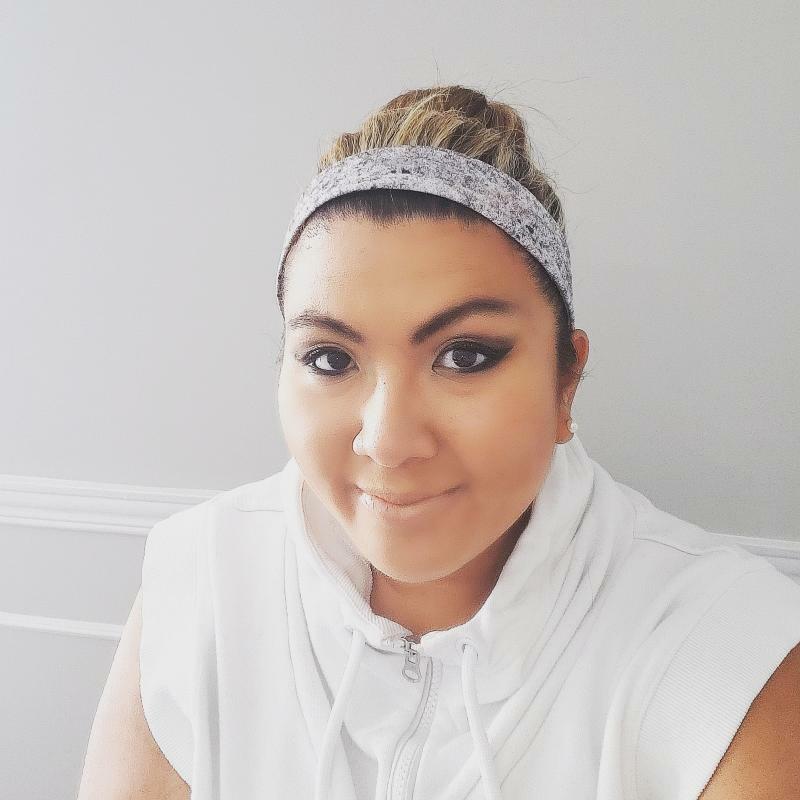 A little about me: I am a 34 female, work full-time in the downtown Toronto. Welcome to this friendly little corner of the universe from a fountain pen user in San Diego. Welcome! If you can, come to fountain pen meets - that way you get to know people in the flesh too. Hello Vera and welcome to FPN, from Cape Town, South Africa. I took your advice and went to Toronto Pens &Pints fountain pen meet. It was very informative Claudia let me try all her pens with nib customization and different sizes. Look forward to my mail and Scriptus October 2018. Toronto. Hello Vera and welcome to FPN!